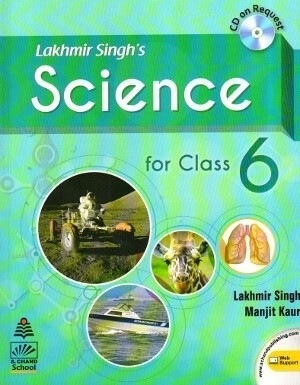 Lakhmir Singh’s Science For Class 6 - Lakhmir Singh’ Science is a series of six textbooks written to provide complete coverage of the NCERT syllabus prescribed by Central Board of Secondary Education (CBSE). 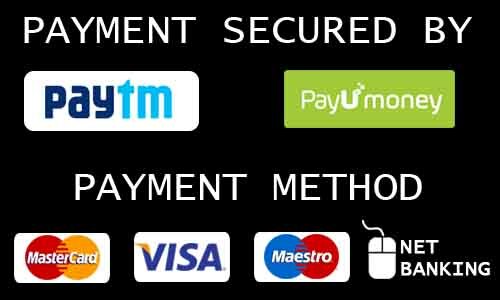 Lakhmir Singh’ Science is a series of six textbooks written to provide complete coverage of the NCERT syllabus prescribed by Central Board of Secondary Education (CBSE). These books are accompanied with free CDs. Books 6-8 of this series have app based videos, QR codes for which are printed at the end of each chapter. The questions and exercises in these books are given as per new examination pattern based on CCE. A large number of activities have also been included in these books. The main aim of bringing out this series of Lakhmir Singh’ Science book is to make science more attractive, interesting and understandable to the students. The headings, sub-headings, and definitions of each topic of these books have been given in different colours. This will help the students to locate the various topics easily and learn the definitions conveniently. A picture can say a thousand words. Keeping this in mind, a large numbers of coloured pictures and sketches of various scientific processes, procedures, manufacturing plants and everyday situations involving scientific principles have been given in these books. This will help the students to understand the various facts of science clearly. It will also tell them how science is applied in the real world in homes, transport and industry. The CDs are connected to the chapters given in the books. The interactive CDs make concept-building easier. The digital content supplements book content through visuals, experiments, animations, interactive exercises and additional information. Books Class 6-8 of this series have app based videos, QR codes for which are printed at the end of each chapter.